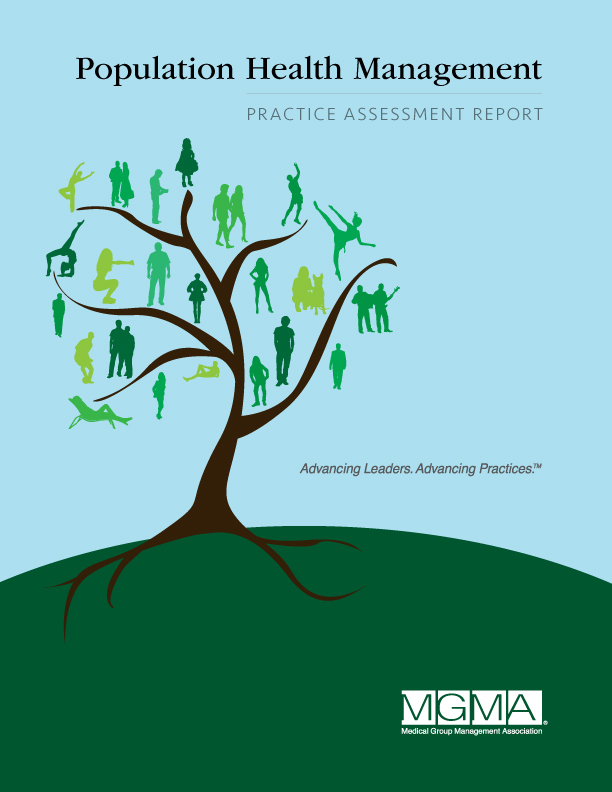 MGMA is a not for profit association for medical practice executives and leaders. They provide the networking, education, advocacy, tools and resources to build strong practices that deliver the best possible patient care. 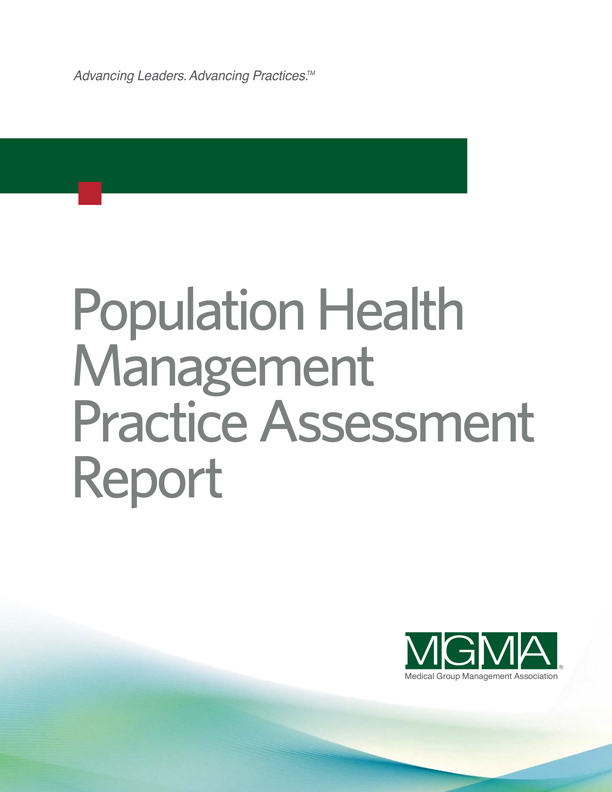 The project scope was to redesign their current report look and feel. Custom, original illustration designed to ephasize that this report is about people, and a fresh, modern pallete were used to complete this project.